Kibogora Hospital administers a program caring for malnourished persons. 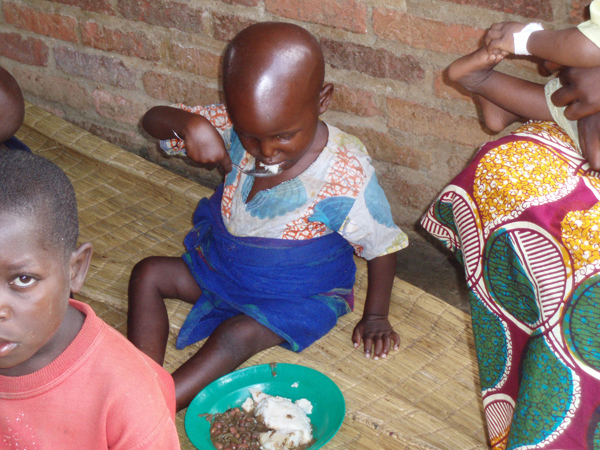 FMWM partners with the Rwanda Free Methodist Church to help malnourished people back to health. This account provides some support for this program.